It all started as a friendly brewing competition among Harpoon employees. About four years ago, Harpoon brewery staffers from every department were invited to brew a beer of their choosing and present it to their colleagues for a blind sampling and vote at the company’s annual gathering in Vermont. Each year, the competition became more fierce and the entries more numerous and diverse. The Harpoon Kettle Cup was born. The 47th session of the 100 Barrel Series, Hoppy Belgian Style Blonde touts a big kick of American hops and a Belgian yeast strain. Before the most recent competition, it was decided that the winning beer would be brewed as a 100 Barrel Series beer – the Kettle Cup stakes had officially been raised. Out of nearly three dozen entries, a hoppy golden blond sailed to a clear victory. Harpoon is proud to release the 47th session of the 100 Barrel Series, Hoppy Belgian Style Blonde. The Hoppy Belgian Style Blonde was brewed by John Bagdonas, Kevin Eibensteiner and Chris Sweatman of the Harpoon Distributing Co., under the guidance of brewer Charlie Cummings. This was the third year in row this team had worked together to brew a beer for the Kettle Cup. This drinkable Belgian-style ale features a big kick of American hops. A Belgian yeast strain, Bastogne, was used to give it a fruity, spicy character. A generous dose of hops – including Galaxy, Simcoe, Chinook, and an addition of whole Cascade hops – yields a powerful hop nose and flavor. The finish is sharp and satisfying. Harpoon introduced the 100 Barrel Series in 2003 to showcase the individual brewing talents of its brewers. Every couple months, a different Harpoon brewer is invited to choose a style of beer, formulate the recipe, and brew the beer. That brewer’s signature can be found on the bottle label. The beers in the series are one-offs; they are brewed in limited batches and are available only until the batch sells out. Since the series began in May 2003, 46 different styles of beer have been brewed. 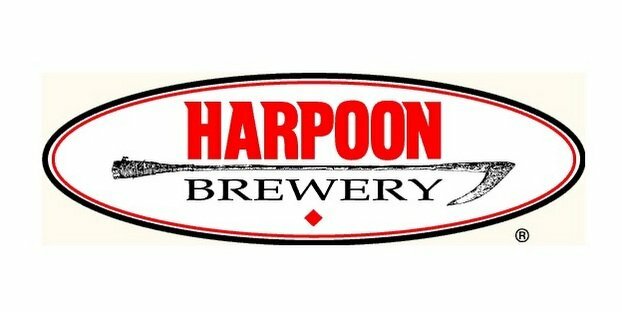 For a complete list of beers that have been released as part of the 100 Barrel Series, visit www.harpoonbrewery.com. The Harpoon 100 Barrel Series Hoppy Belgian Style Blonde is available in 22 oz. bottles with limited draft availability.